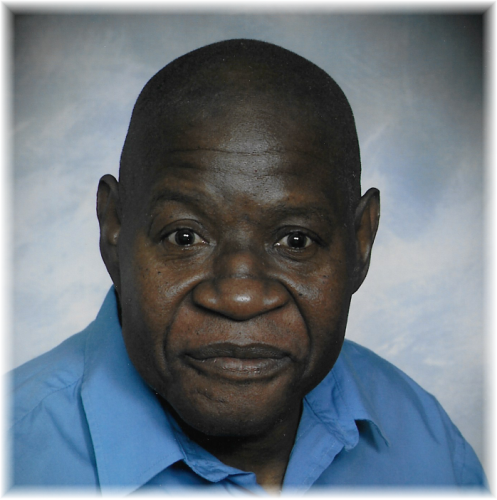 Obituary for Frank Jones, Sr. | Thompson-Marodi Funeral Home, Inc.
Frank Edward Jones, 68, of Lower Burrell PA, transitioned peacefully and comfortably Thursday, February 7, 2019 at his home with family. He was born October 19, 1951 in Ten Mile, PA, a son of Will Jones and Maggie Claytor-Jones. A graduate of Beth Center High School, Frank was a veteran in the Vietnam War as he served in the United States Navy. He was employed as a coal miner and member of the United Mine Workers of America for 33 years. Frank, had a magnetic personality, and laugh, and was someone special to everyone who knew him and loved him. He loved his family, sports, music, and entertaining his family and friends, he lived life to the fullest. Surviving are his, wife Kathleen King-Jones; daughter Tameka King-Buchak (Matthew); son, Frank Jones Jr.; sister Mary Jones; brother John Jones; grandchildren, Maliq, Esau, Mylah & Makiah. Preceding him in death are his father Will Jones; mother Maggie Jones; daughter, Lynna; sons, Allen and Joseph; brothers William and Richard; sisters Shirley, Edna-Denise and Louise; niece Eugenia-Michele and granddaughter Meah. Friends are welcome from 11 a.m. to 11:45 a.m. Saturday, February 9, 2019 at the Thompson-Marodi Funeral Home, Inc., 809 Main Street, Bentleyville, 724-239-2255, where a homegoing service will follow at 12 noon with Pastor Layman Davis, officiating. A procession will follow to Horn Cemetery, Marianna for a committal service and military honors by Steele-Lillie American Legion Post 744, Marianna.